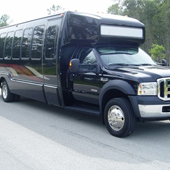 Wedding Transportation, Orlando, Tampa, Clearwater, St Pete, Sarasota When choosing Vanstar Transportation to handle all of your wedding transportation needs, you won't have to worry about a thing. We understand that your wedding day is one of the most important days of your life, if not the most important, and there are a lot of hectic details that go into planning a wedding. 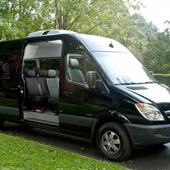 At Vanstar Transportation we eliminate the hassle and worry regarding the transportation on your big day so that you can enjoy it to the fullest extent. 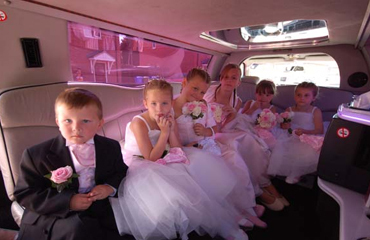 They are always professional and responsive, while adding ease to your special day. 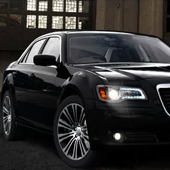 Our specially trained chauffeurs provide top notch professional wedding transportation services in combination with our state-of-the-art navigation and vehicle tracking systems. They will ensure that you and your party arrive where you need to be in time for the wedding bells, whether you are in FLorida. 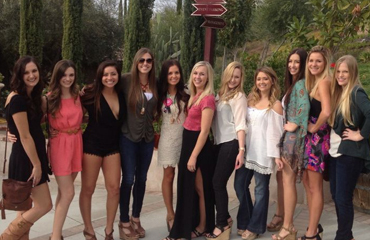 Also, don't forget about how much fun you could have in one of our stretch wedding limos, SUV's, executive sedans or luxury limo busses for your bridal party, bachelor or bachelorette parties as they are part of the whole wedding experience. You and your guests will not only feel like VIP's, but also experience the luxury of being chauffeured around by our wedding transportation service. 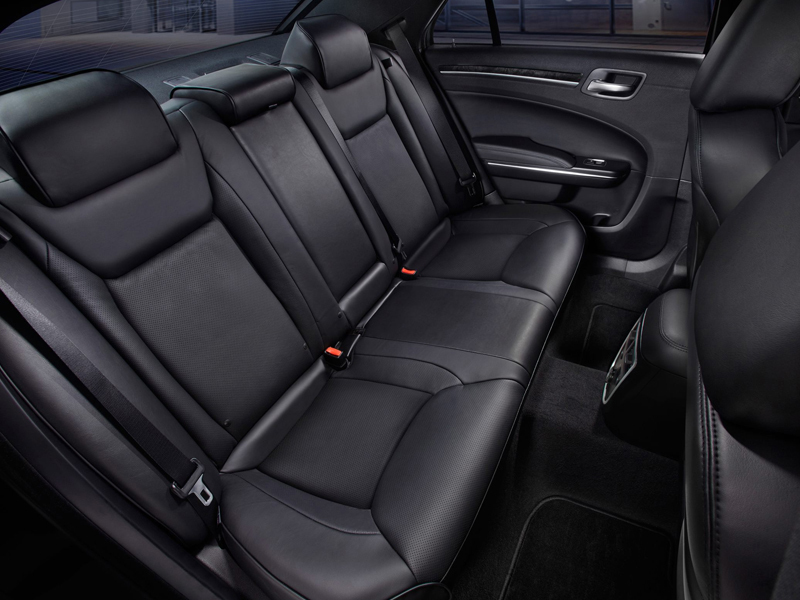 They're spacious and stylish to ensure a full night of fun. For one, weddings can be very expensive, but with our all inclusive price policy you can focus on your wedding budget and know that you won't be surprised with any extra charges. 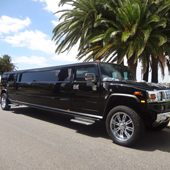 We have a reputation for providing first class wedding transportation for parties. Our years of experience culminate in an attention to detail that promises a smooth and memorable occasion. Be sure to take advantage of our reservation specialists, they are here for any questions or concerns that you may have regarding your transportation needs. 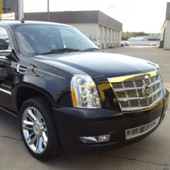 Our transportation services are not only for the bride and groom, but also convenient for transporting family, friends, and guests from out of town. 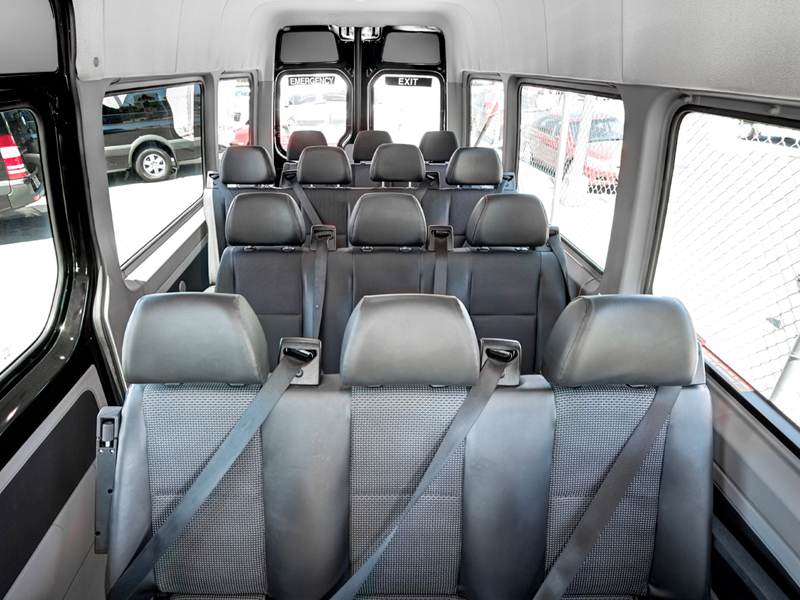 You can use our wedding shuttle service from home to ceremony, from ceremony to reception, from reception to hotels, from guests' hotels to the ceremony, or to and from the rehearsal dinner. Everyone will be able to sit back, relax and enjoy the special day. 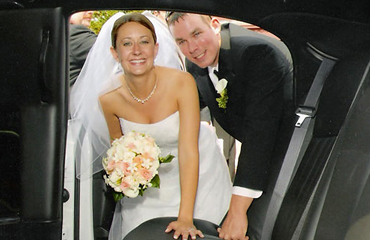 Vanstar Transportation understands every wedding night is different, special and gives personal attention to each one. We work with budget-conscience brides and design packages that are cost-effective and maximize shuttle services for all your guests. 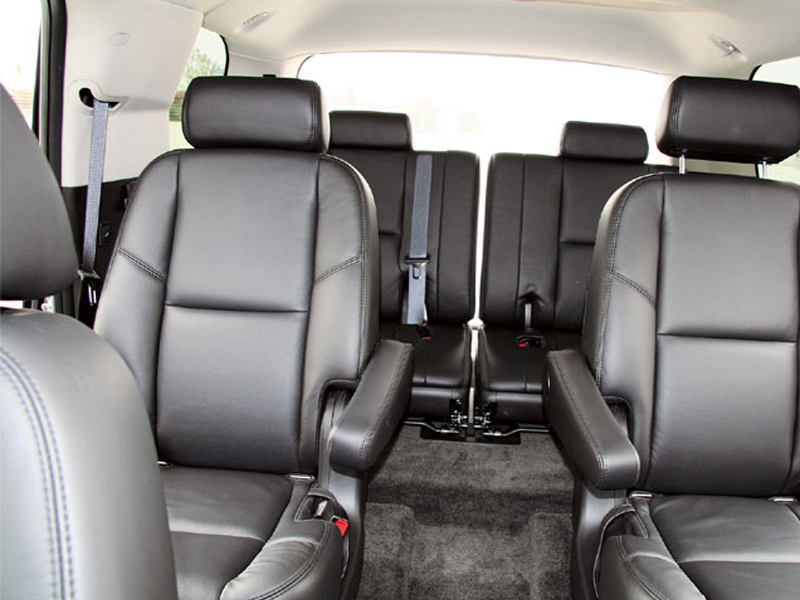 Vanstar Transporation in Orlando chauffeurs are specialty trained for weddings, arrive early & dress professionally. 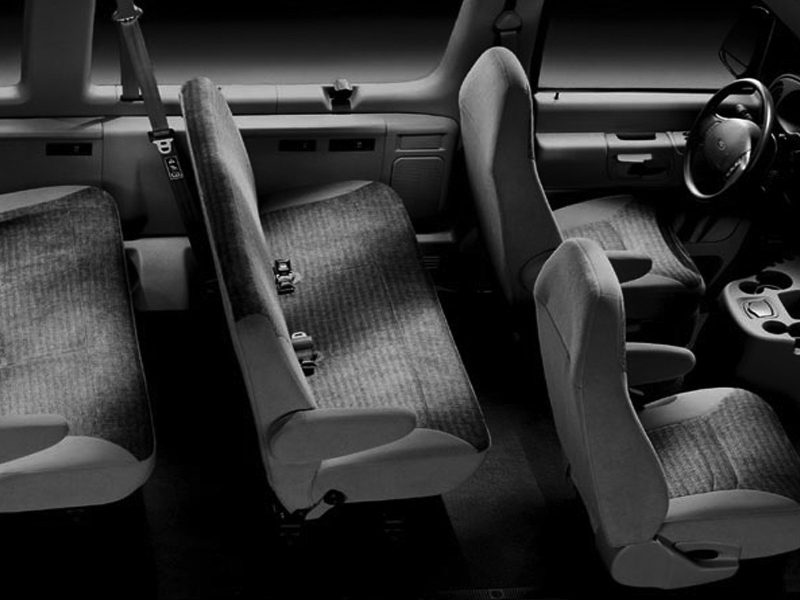 Vanstar Transporation fleet are well meticulously maintained, serviced onsite and in immaculate condition. 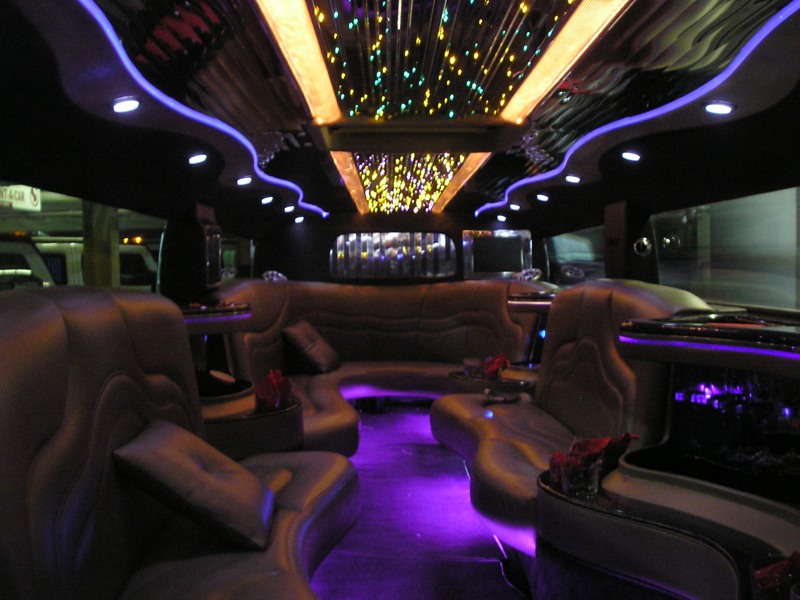 There are a lot of limo companies in the Orlando area. 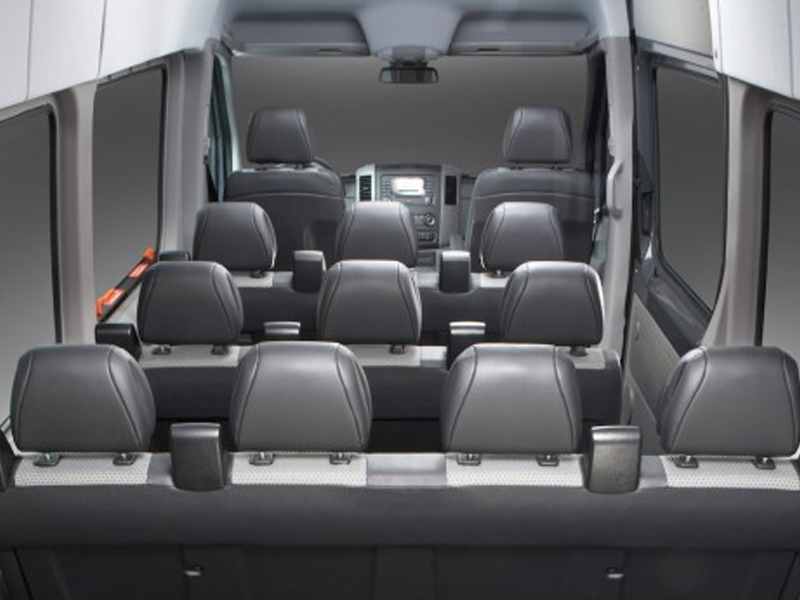 We’ve checked out a number of them, and we personally recommend Vanstar. Its reservations center is open 7:00 am to 9:00 pm Monday through Friday, 7:00 am to 7:00 pm on Saturdays and 7:00 am to 5:00 pm on Sundays, and we have found the nice folks at Vanstar to be very responsive to email inquiries. 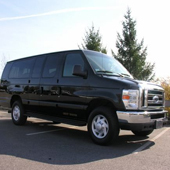 Vanstar transporation provided us with excellent service at a great price! They were very accommodating and always on time. Tony made our Hawaii group feel like family while we were there in July for a conference. If we ever go back we will definitely use Vanstar transportation for transportation! Actually enjoyed the rides to and from the airport. We came back from a Cruise out of Port Canaveral. We purchased round trip with vanstar. We arrived in Orlando two days early and the ship was 2 hours behind with customs coming back. I never had to call them. They left text messages on my cell phone checking up on us and providing directions where to meet them. Great attitude with drivers.